Facebook bridge is a tool to connect and retrieve new registrants using their Facebook account data to create the profile to login. Now that you have Facebook bridge installed, the next important step is to review the "Settings" tab of your admin apps section and click yes to enable the Facebook Bridge app. 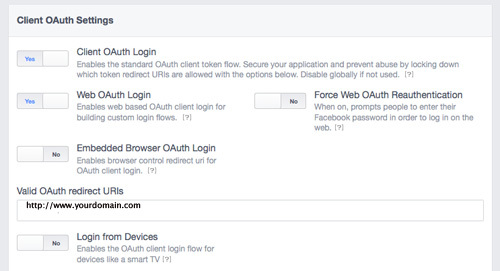 Next, you are now required to obtain an API key for using this application through Facebook.com. 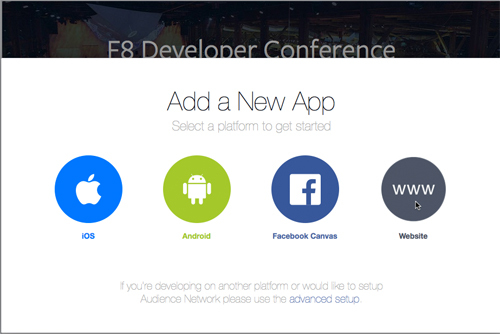 Please register or login to facebook.com and from the Developer section click the manage apps link. 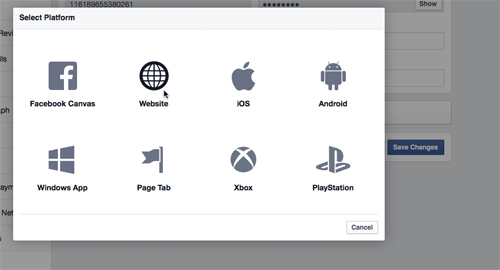 Next, click the My Apps tab and select add a new app link so you can create a new application called (YOURWEBSITE) for example and once you created that app you will receive an API key and other details to enter into your Facebook bridge admin area within your ILance admin control panel. Next, click the WWW option for website to proceed with adding the new app. Choose your category that relates to your website and in most cases choose No for the option -if this is a test version of another app? You can click the button called Skip Quick Start to move on to the next options of configuring the app. Your app ID and secret key will have been created and you can see your secret key by entering your FB pw to confirm. This next section, be sure to enter the App Domains, this is key to the success of the set up. In the example we have used the domain plus extension and also the www.domain plus extension to cover both forms of site configurations. Click the + Add Platform link and choose website. Now, make sure the app is on and live to the public, click the button to activate Yes and the changes should reflect the live status. 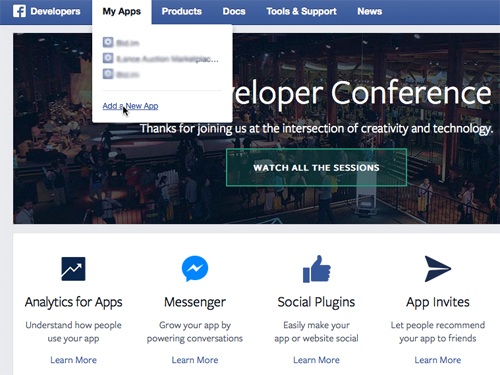 Refresh your website and test the login with Facebook app.